It’s a manic Monday in April, so I hope this finds you armed with big plans for a productive spring as the sun finally yields its full force again! The last two weeks have been very busy, ever since I returned from the excellent punk/DIY conference in Philadelphia, where I was able to discuss the uneasy alliance between punk and academia. Just a few days ago, I spoke to a reporter from the Atlantic who is penning a piece about the closure of DIY spaces and how these communities are often forced to migrate on-line. It became a very frenetic 20-minute discussion about trans-locality, the authenticity of on-line experiences, and a return to “pop-up” punk shows at rented spaces versus long-time leases of property in gentrified cities. In the meantime, I have also been very busy writing articles for the local weekly paper, Houston Press, which I will list for convenience below. 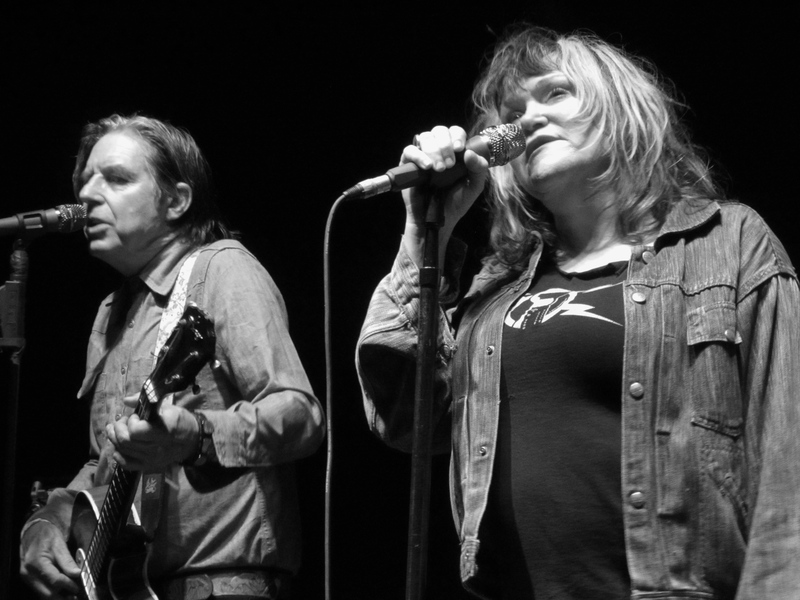 My most popular was my round table discussion with three members of ‘year zero’ vintage punks X, including DJ Bonebrake, John Doe, and Exene Cervenka, in which we discuss their first single, ongoing politics, the Deaf Club, and much more! Be sure to read that here. Plus, speaking of icons, my photo of Jello Biafra and the Guantanamo School of Medicine at the Continental Club in Houston appeared in the Feb./March issue of Trust in Germany. 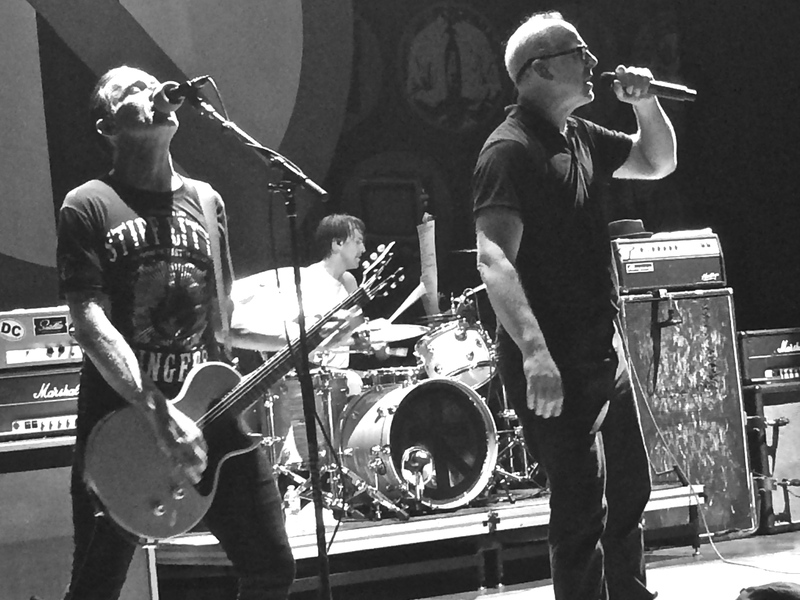 To read about the Bad Religion show that took place at House of Blues in Houston, click here. To read about the X gig that just took place at Warehouse Live! in Houston, click here. I also just turned in an essay about fluorescent posters to a noted art magazine, after a sizable re-edit to focus on the history of the technology and inventors, as well as its links to the psychedelic and black consciousness movements of the 1960s-70s, so I will let you know what happens! Keep up the good fight, D!